The Guildhall Trust is ecstatic to announce that actress, model, author and activist, Joanna Lumley OBE is to join the Trust as a Patron and advocate for the Renaissance of Portsmouth Guildhall. The recipient of three BAFTA Awards, the Special Recognition Award at the 2017 National Television Awards and the BAFTA Fellowship Award for her work on screen and stage, Joanna played the legendary chain smoking, alcoholic, Fashion Director; Patsy Stone in Absolutely Fabulous until 2012, stepping back into the role for Absolutely Fabulous: The Movie in 2016. Her other TV credits include The New Avengers, A Rather English Marriage, Shirley Valentine, James and the Giant Peach, Ella Enchanted, Corpse Bride, The Wolf of Wall Street and a recent travel series on ITV and on film; On Her Majesty’s Secret Service. Joanna is an advocate and human rights activist for Survival International and the Gurka Justice Campaign, known as ‘Daughter of Nepal’ in Nepal and is delighted to offer her support to The Guildhall Trust as it embarks on its ambitious programme of Renaissance. To be completed in two phases over the coming years, the exciting project of restoration and renovation supports the Trust’s vision to become one of the country’s leading cultural organisations that will inspire, entertain and transform lives. A welcoming and accessible cultural hub for the community, Renaissance will provide improved customer facilities, dynamic social spaces and improved Concert Hall and backstage areas. Joanna, who took her first ever live tour ‘It’s All About Me’ to the venue in 2018, welcomed the Renaissance plans stating, “Supporting The Guildhall Trust and its redevelopment was an easy decision to make. Having recently performed at the magnificent venue I could see that the faded grandeur and spirit of the building was worth bringing back to life. I am proud to lend my name to the project and very much look forward to seeing the Guildhall and this area of the city flourish”.  Lumley is the latest supporter of the Guildhall’s ‘Time to Make it Happen’ campaign, where members of the public are being urged to show their support to make Renaissance happen by adding their name to a growing list of supporters, demonstrating the passion that there is for the Guildhall and its future. Add your name online today.